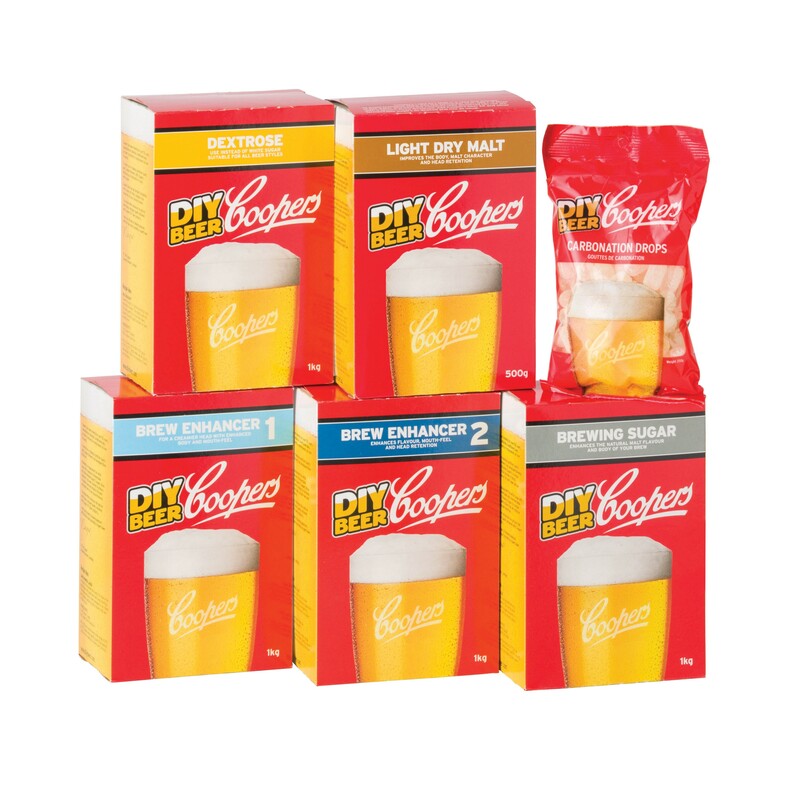 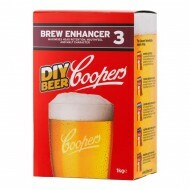 To assist you in making a premium quality beer, we have developed a range of products specifically designed to enhance the natural malt flavour and beer quality of our Coopers DIY Beer products. 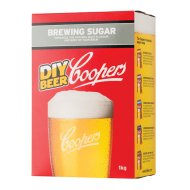 Intended to replace the use of sugar, these products can be used as desired to achieve subtle or significant variations to your brew. 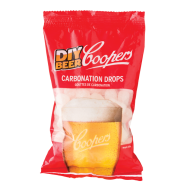 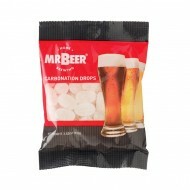 Our carbonation drops will help you get the carbonation levels of your beers just right, simply and quickly.